COVETED RAINTREE MANOR! Freshly updated throughout~Nestled amongst large grandfather oak trees of the quiet community of Raintree Manor Homes Condominiums.You will find this spacious, gracious and updated throughout this 2 bedroom, 2 full bath END UNIT. Upstairs features a huge master bedroom, a walk-in closet, new master bath and a large storage closet. downstairs bedroom and new bathroom as well as side entry 1 car attached garage w/washer & dryer hookup. 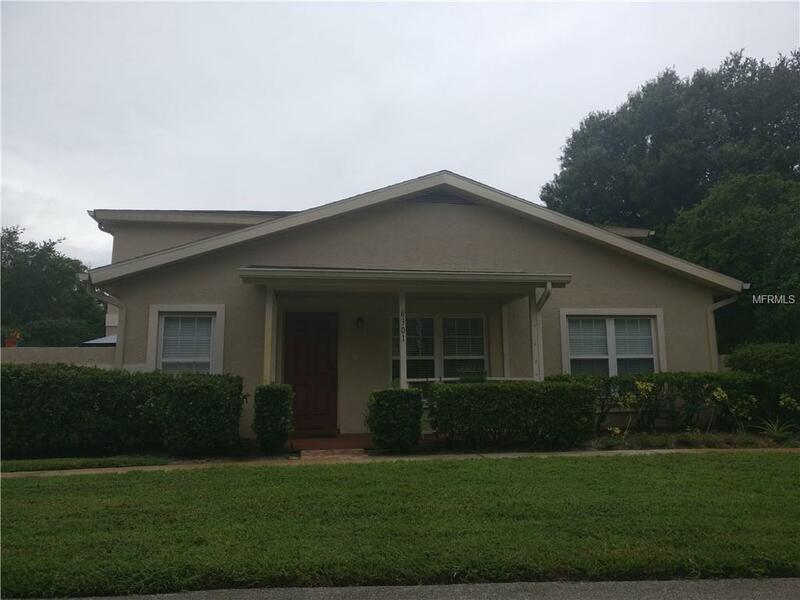 New in 2017/2018 high efficiency A/C, hurricane rated garage door, 2 bathrooms completely updated, new kitchen cabinets, tile, granite counter tops & lighting, front door , carpet downstairs. Community includes 2 pools, 4 tennis courts and boat/RV storage. Condo maintenance fee includes: building exterior, roof, ground maintenance, basic cable, trash pick-up, water & sewer and escrow reserves. Listing provided courtesy of F.R.O.G Realty Pros Llc.